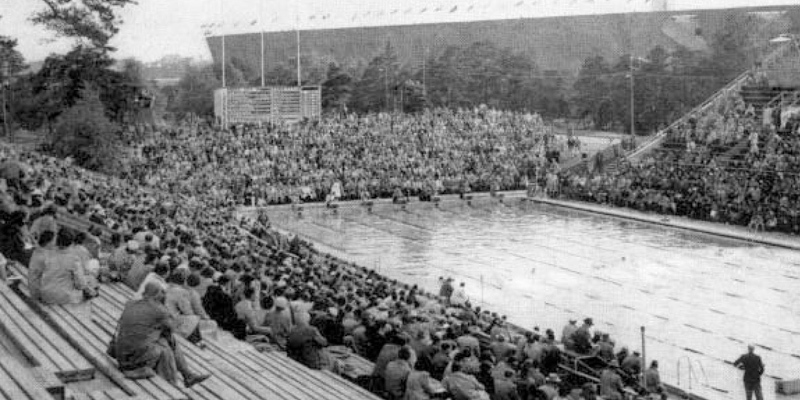 Swimming has been an Olympic sport since 1896 but it wasn’t until 1912 that women started to participate in this competitive sport, at the Olympics. Energetic swimming for an hour can burn up to 784 calories, depending on the stroke. In fact, it is the stroke of choice for freestyle competitions and triathlons! That is because the front crawl is the fastest swimming stroke.